ECAR GROUP INC launches new website! 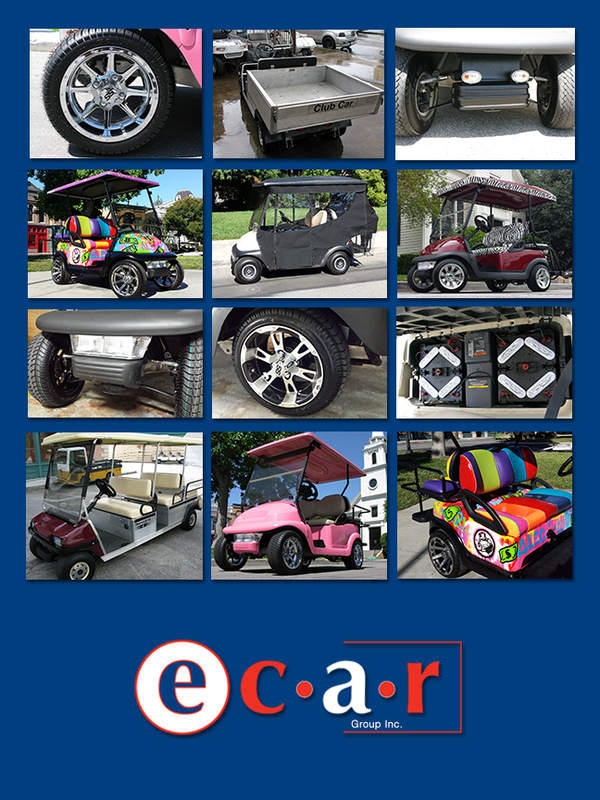 | ECAR GROUP INC.
ECAR GROUP INC launches new website! Hello world lot more on the way!